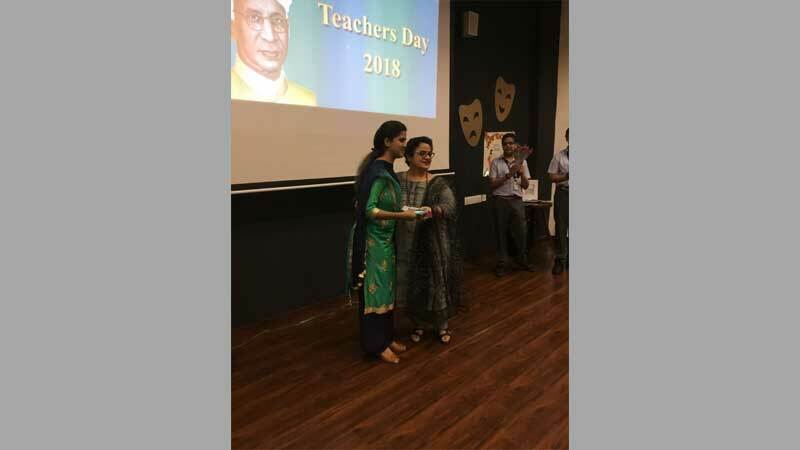 Teacher’s Day was celebrated at the school and the celebrations commenced with a floral tribute to Dr. Sarvepalli Radha Krishnanji by the Principal, Ms. Taruna Vashisht. 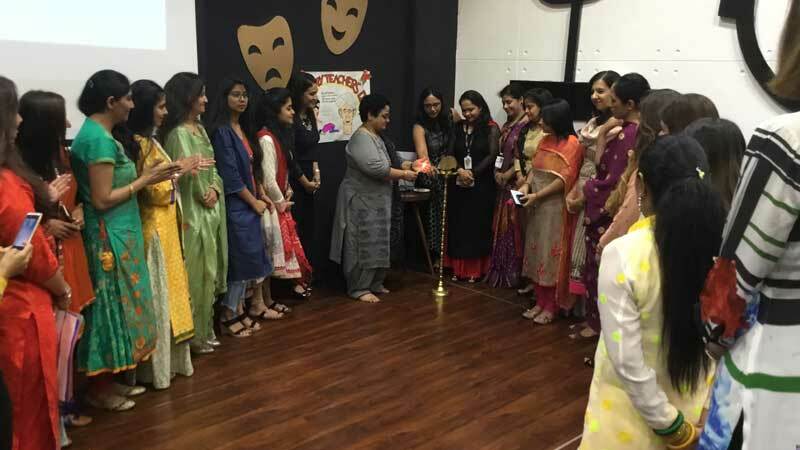 The celebrations also saw enthralling performances in the form of group dance, poem recitations and musical skit followed by distribution of cards. The highlight of the show was beautiful heartfelt messages for teachers.